If you had only a small amount – say $50 or $100 – to invest in improving your home, how would you spend it? By and large, experts agree that a fresh coat of paint is one of the quickest, easiest and least expensive ways to spruce up a room. In just a day or two, you can transform a space and create a mood simply by painting the walls. 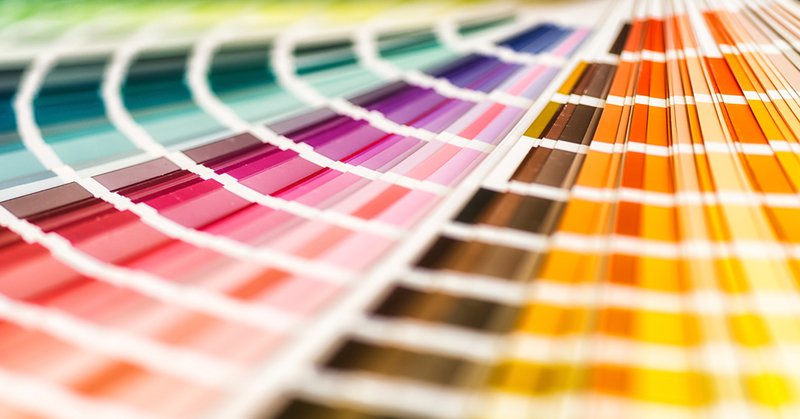 Think of paint on walls as a backdrop for your home’s color palate. It’s kind of like an artist’s canvas; it sets the stage for furnishings and accessories that reflect your unique tastes and preferences. Light or white paint adds brightness and makes small rooms and spaces appear larger. Brightly colored paint can add energy to a living space, while pastels can add a calming, serene touch to a bedroom or other quiet space. An accent wall can make a room pop. For painting inspiration, check out our Pinterest page! If you’re looking to sell your home, one of the best things you can do is neutralize it. That begins with painting the interior walls with neutral colors. If white, beige and cream seems too boring, you can choose subdued grays, blues or greens. The goal is for potential buyers to visualize themselves and their possessions in your home. That’s hard to do if your daughter’s room is vibrant purple, your kitchen a dramatic red and your living room gold requires sunglasses. A fresh coat of paint also covers normal wear-and-tear and dirt and gives a “new home” impression. Growing up, my dad and grandpa would spend a few days every summer painting a room or two in our home. That’s still good practice today – create a regular painting schedule so that your home always puts its best face forward. Painting is also one of those tasks that can be done successfully by almost everyone, so don’t be afraid to give it a try. 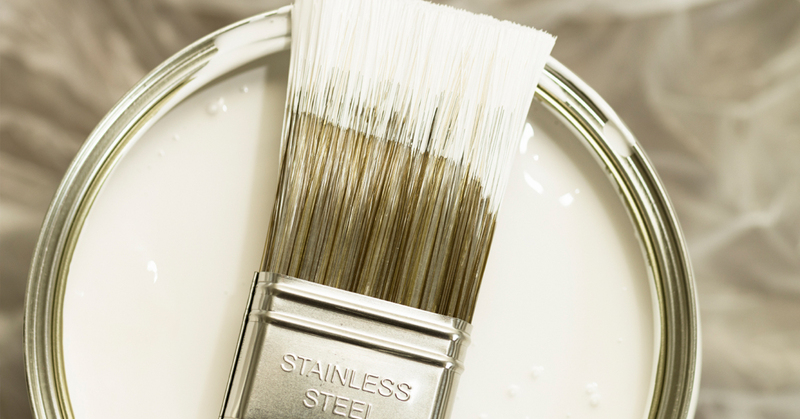 Most home improvement and hardware stores are happy to provide recommendations on paint choices, supplies you’ll need to complete the job and even a few tips from the professionals. Now, I just need to decide which room to paint first. Where would you start?